"Once owned by the Pontifex Maximus Paranidia and sailed under the name 'Trinity', this unique vessel was a prototype for a new M7 class of ship. The contract for the serial production of the ship was cancelled for financial reasons when the Paranid Defence Directorate decided to divert funds to its secret jumpgate project. 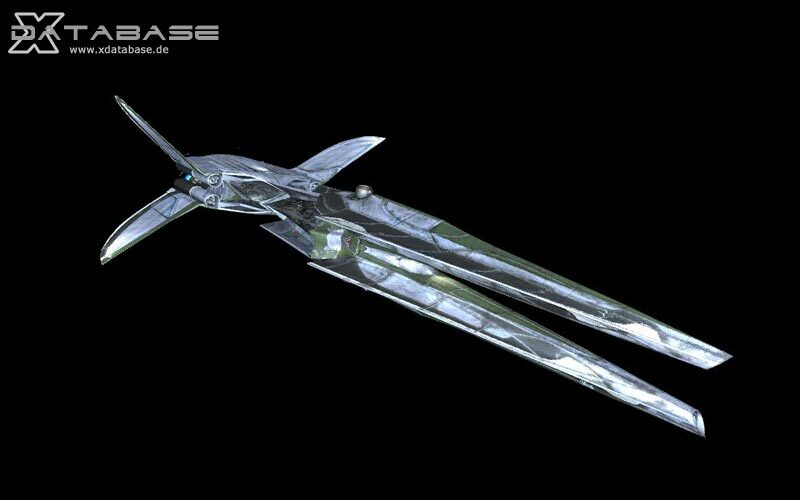 The ship's awesome capabilities place it between an M6 and an M2-class vessel, it's astounding design the ultimate in Paranid innovation."